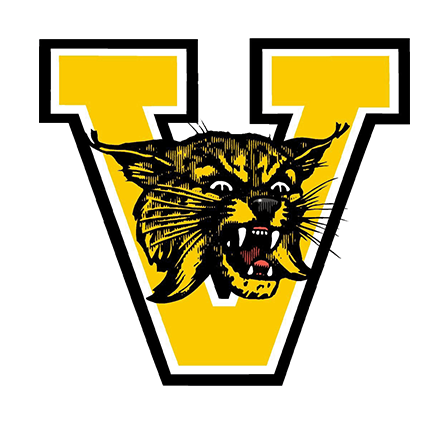 The Valdosta High School Performing Arts Center is a 900-seat, state-of-the-art facility built to showcase Valdosta City School student talent and serve as an additional performing venue for community and civic groups. Contact the PAC Manager for the availability for booking your event and to obtain contract information. 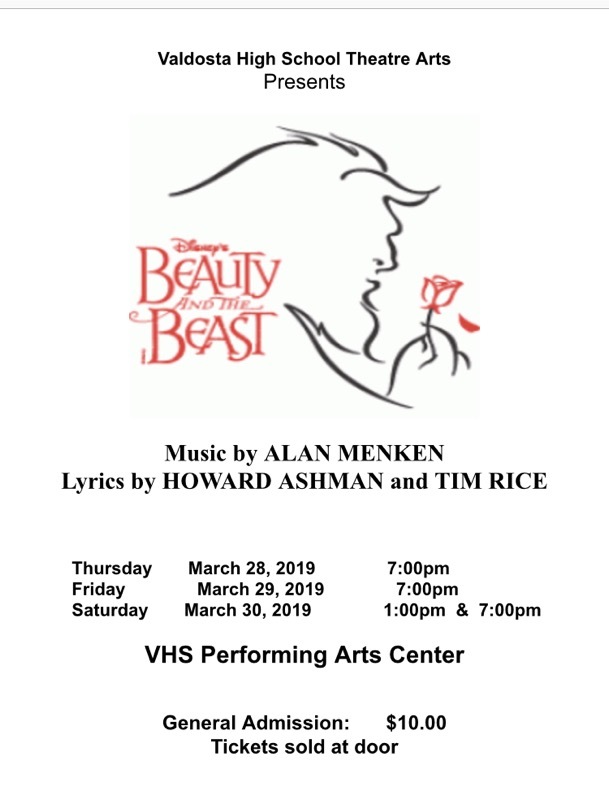 Send me a Voice Mail..
VHS Performing Arts Center 3101 N. Forrest St. I trust you will visit this site often, stay in touch with the activities at the PAC, and support our students as they enrich their educational experience through the Performing Arts. Visit the PAC Facebook Page and Sign Up for Our Message Bot so you can stay informed about all the upcoming events at the PAC. Just Message me and accept the link to join the Bot!